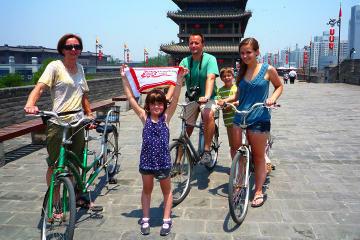 A private China tour is a good idea if you don't want to travel with a big group. Customizing your own trip takes a little more effort and planning on your part than if you were choosing an organized tour, but it also gives you more flexibility. 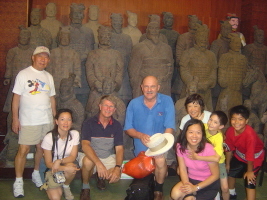 An easy way to plan your private tour is by choosing any of the operator's itineraries that have already been set up for group tours and use that as a base to customize your own private tour. Most arrangements are organized before you leave home so you don't spend precious time trying to get things set up. China Tour Questions? Ask Away!